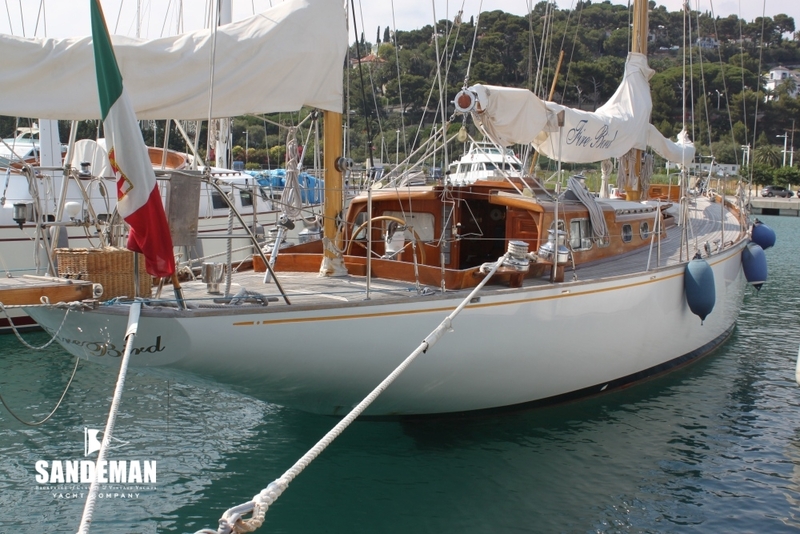 Even by modern standards FIRE BIRD defies the norm that classic yachts don’t have enough accommodation, whilst performing well enough to win a transatlantic race in the early 1990s. 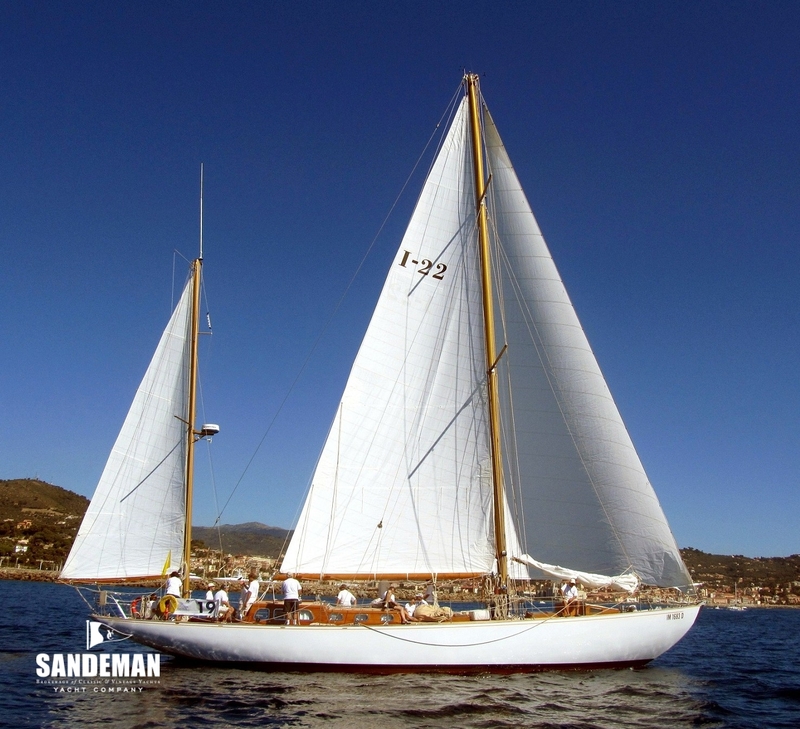 This Robert Clark-designed masterpiece has been lovingly looked after by Italian family owners for most of its life, and in recent years benefited from a regime of consistent professional maintenance by a well-known Italian yard, including replacement of her expansive deck. Whether for enjoying la dolce vita with her huge cockpit and sunbathing areas, or letting her roam blue waters, FIRE BIRD is one of the finest classic yachts of her size available today. 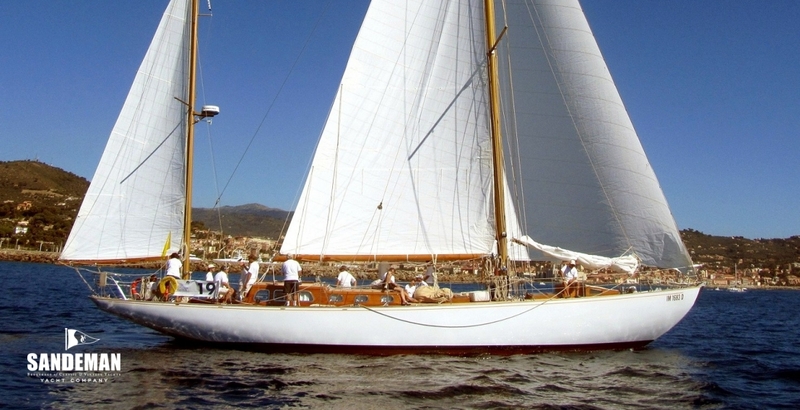 The commission to improve on his client’s famous FIREBIRD X (now better known as OISEAU DE FEU) within the same overall length of 68 ft would have been a fascinating and prestigious challenge for Robert Clark, who had risen to fame during the lifetime of the Camper & Nicholson yawl - a period in which yacht designers were learning how to increase volume, performance and comfort without detracting from looks. 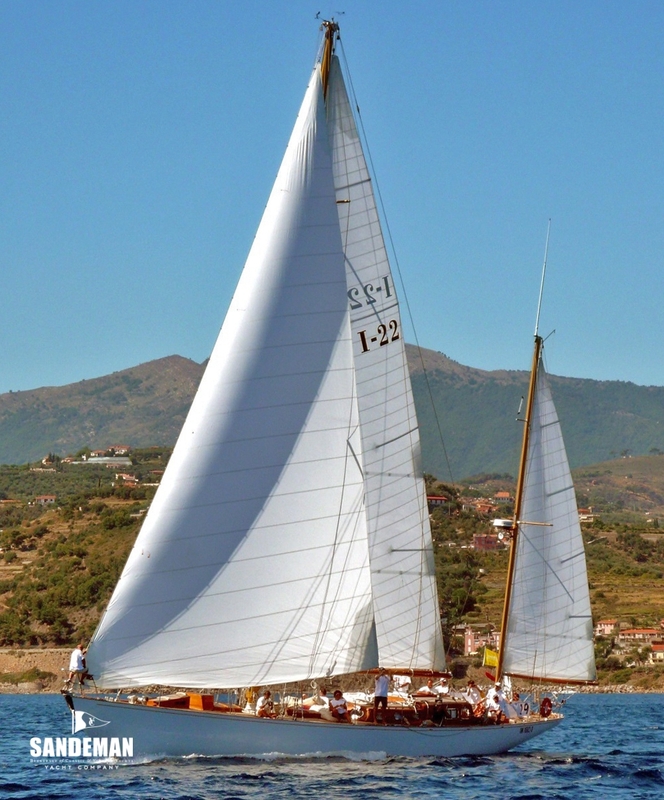 That Clark nailed it with FIRE BIRD (launched as FIREBIRD) is immediately obvious from first and then intimate impressions of this quite remarkable and beautifully preserved example of 1960s British yacht design and building. 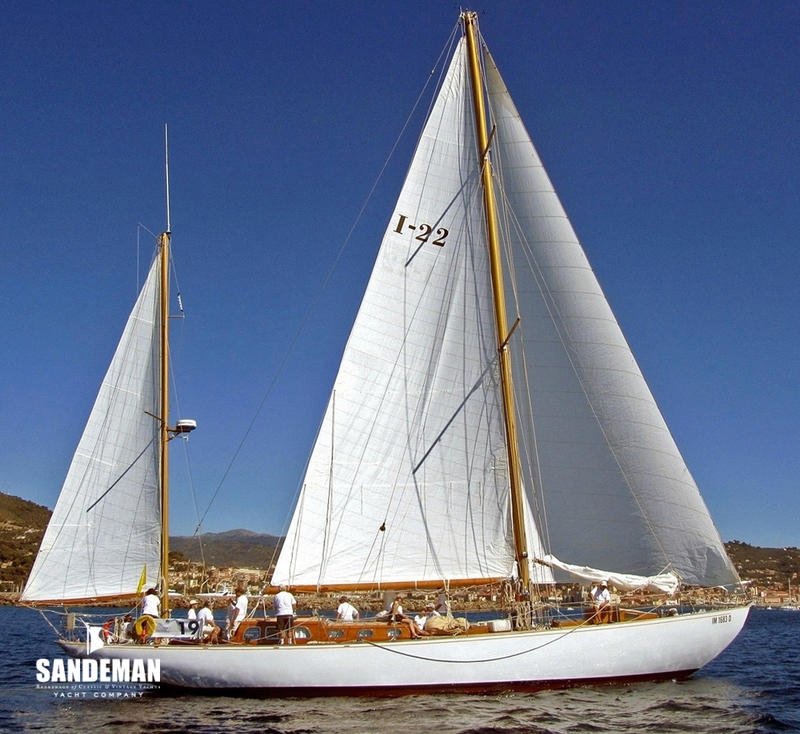 Clark had designed a yawl rig in place of FIREBIRD X's original cutter rig and this was refined in FIRE BIRD. In their design review, Yachting World magazine described Clark's design as, "a reinterpretation of the earlier yacht in modern times", and interestingly and quite effectively used FIREBIRD X's (40 tons) and the new boat's (51 tons) comparative volumetric Thames Tonnage figures to demonstrate the space gain Clark had achieved by giving the new boat 2 feet more beam and increased freeboard yet less draft. FIRE BIRD may well be Robert Clark's masterpiece.